Interest in old trolleybuses increased when it became obvious in the early 1960's that their days were numbered. More recently, this interest has been boosted by the prospect of a new generation of trolleybuses serving the public in the twenty-first century. 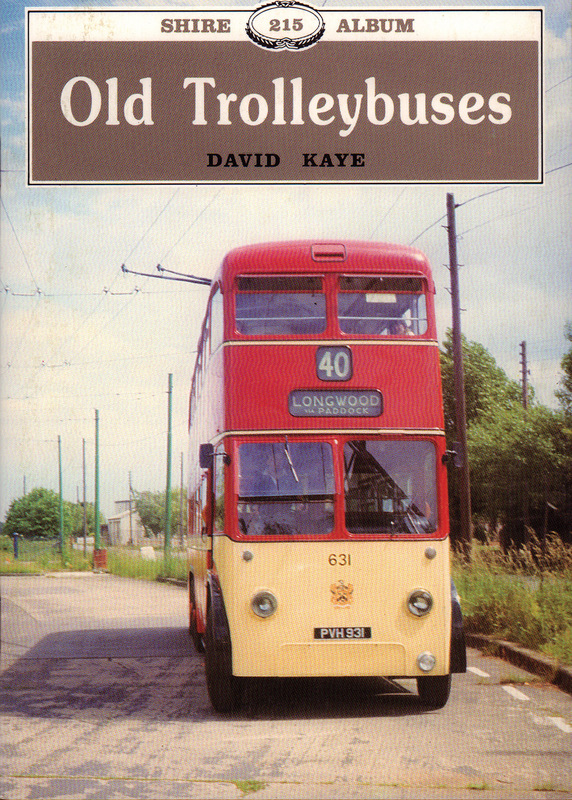 This book traces their fascinating history from its early attempts to the trolleybus situation today. Numerous black and white photos depict the wide array of trolleybuses, and complement the informative text. This great new book will bring you up to date on the history of the trolleybus as it comes back on the scene of transportation.